Beautiful open plan with great room deck. 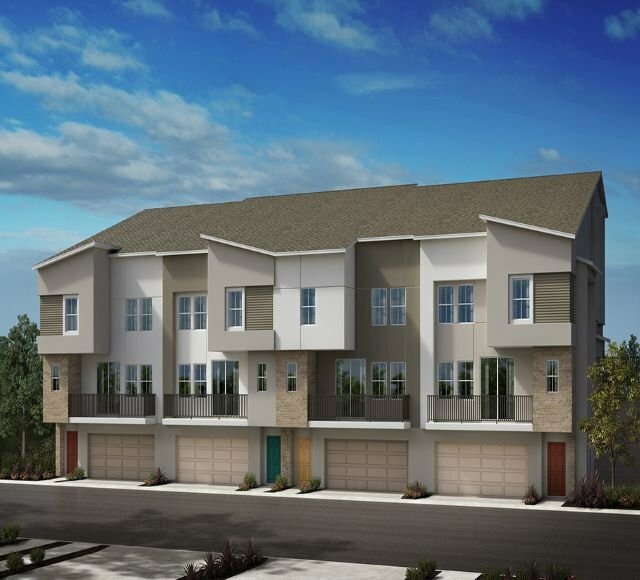 These gorgeous townhomes will have quite the majestic presence scaling the beautiful San Marcos hillside with 5 parks including dog and play recreation areas surrounded with a beautiful natural reserve terrain. Model now open for viewing! Listing courtesy of KB Home Sales - So Cal, inc.